Our kennel is a small family operated beagle kennel specializing in only the highest quality beagle for your family companion. 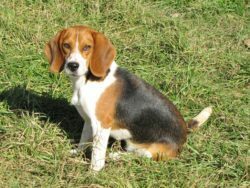 We are very proud of our beagles’ bloodlines and choose to be selective in our breeding practices. We specialize in raising the perfect indoor and outdoor companion pet. 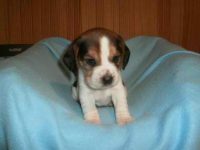 We are selective in our breeding to produce a quality beagle pup.